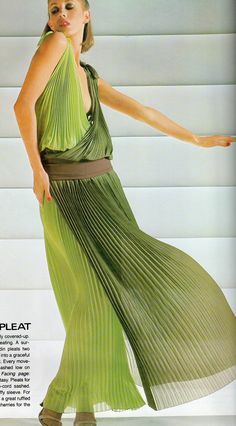 1977 Pierre Cardin Haute Couture in L’officiel magazine. Source: Pinterest. Vert Boheme is one of four new Tom Ford fragrances called Les Extraits Verts which were released in September as part of the Private Blend Collection. Vert Boheme is a clean, fresh, green and feminine (not unisex) floral eau de parfum that follows a classical 1970s style. It reminded me a lot of a mix of YSL‘s vintage Rive Gauche, Diorissimo, and Chanel‘s Cristalle, given a modern touch through a heavy dose of clean musk. Having said that, I have major issues with its development, structure, and quality, and I don’t find it to be particularly distinctive. Be that as it may, I think Vert Boheme will be a very popular fragrance with women who like extremely fresh, clean, crisp, green florals as well as the vintage style of perfumery. Sparkling and infallible like a jewel gleaming in the Sun, Private Blend Vert Bohéme is TOM FORD’s interpretation of green at its most free-spirited. Sicilian, Mandarin and Magnolia exude Bohemian femininity, exquisitely enhanced with gustavia, also known as “The Tree of Heaven”, known for its spectacular single blossoms that last for just one day. The fresh vibrancy awakens a divine first bloom, crystal-clear and exposed. 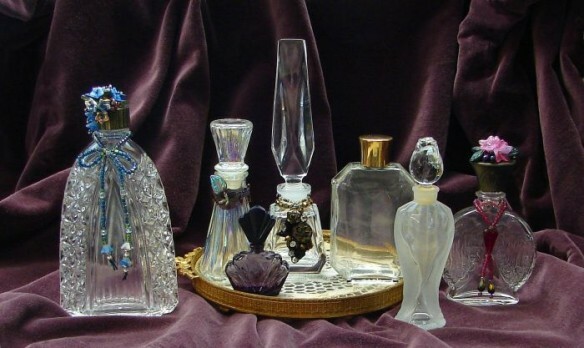 A few days ago, many of you shared your scented memories in response to a journalist’s questionnaire, and I loved reading your stories about your earliest fragrance memories, the scents that you loved and, in a few cases, those you hated from early on. 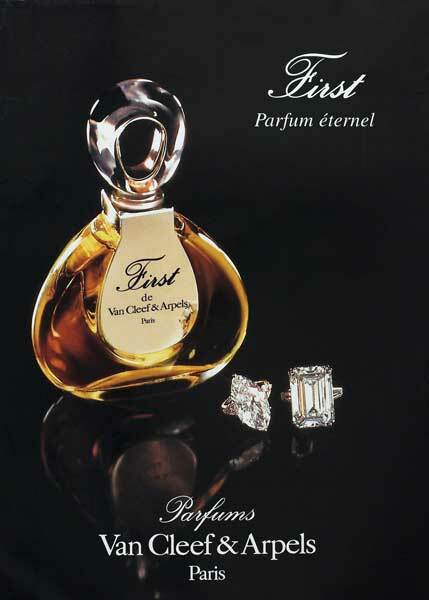 I thought I would share my own stories in return, starting with my childhood when I first fell in love with perfume, then hated it immensely due to a few scented traumas, and then fell back in love with it for good. I’ll tell you a few tales, from lavender to YSL‘s famous Rive Gauche, and the impact of Jean-Claude Ellena‘s first breakout hit and acclaimed “masterpiece,” First for Van Cleef & Arpels. There will be talk of Hermès‘ Caleche and Bel Ami, as well as Fracas, Opium, Kouros, and Egoiste, and even a funny work story about Dior‘s Fahrenheit when I was first starting my legal career at an infamously tough law firm.